Social psychologist and weight-stigma researcher Jeffrey Hunger joins us to discuss why we can’t fight weight stigma while also advocating for weight loss, how “wellness” has been co-opted by diet culture (aka The Wellness Diet), why we need to do more than just tell people “diets don’t work,” the role of critical thinking in taking down diet culture, and so much more! Plus, Christy answers a listener question about how to handle cravings for sugar and “processed” foods after a restrictive Wellness Diet. 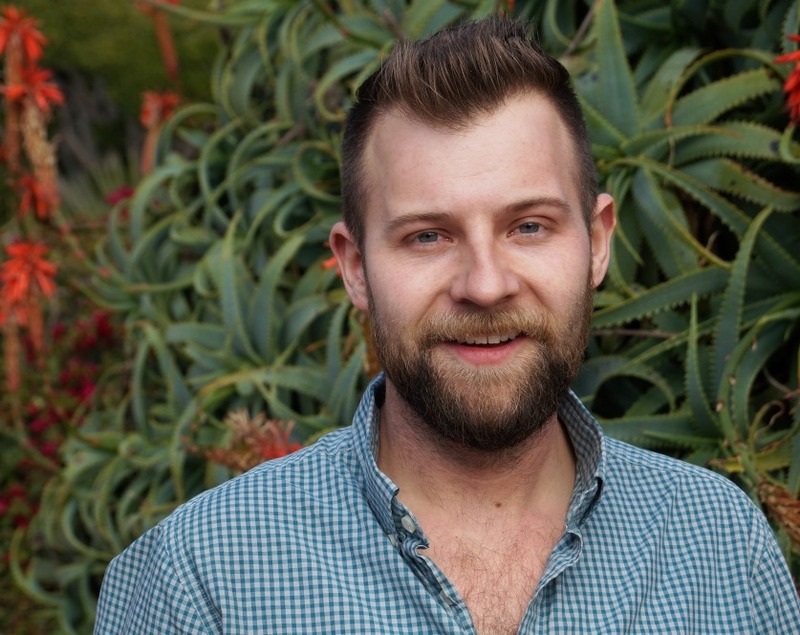 Jeffrey Hunger, PhD, is currently a postdoctoral scholar in Health Psychology at UCLA and will be joining the Miami University as an assistant professor in Psychology this fall. He received his Bachelor’s degree in psychology from the University of Minnesota, Master’s degree in psychological research from CSU Fullerton, and PhD in Psychological and Brain Sciences from UC Santa Barbara. As a social and health psychologist, Dr. Hunger is interested in using insights from psychology to understand and ultimately improve the health of stigmatized groups, including heavier individuals, and racial and sexual minorities. Dr. Hunger’s research is published in top outlets across psychology, public health, and medicine, and has been featured in the New York Times, Huffington Post, NPR, and more. To learn more about him and his work, please visit JeffreyHunger.com. This episode is brought to you by Poshmark, the fun and simple way to buy and sell fashion (including many plus-sized options!) Get $5 off your first purchase when you sign up with the invite code FOODPSYCH. How can a person trust their intuition when it keeps on craving sugar and “processed foods?” What are some popular phrases and ideas that are espoused by The Wellness Diet? Why is it normal to crave sugar, carbohydrates, and energy-dense foods after a period of restriction? What does “balanced eating” really mean, or look like? What is the “restriction pendulum,” and how is it related to the “honeymoon phase?” What does an intuitive relationship with food look like? How can a vegan diet get in the way of eating-disorder recovery? What are some ways to contribute to animal welfare causes without following a vegan diet?